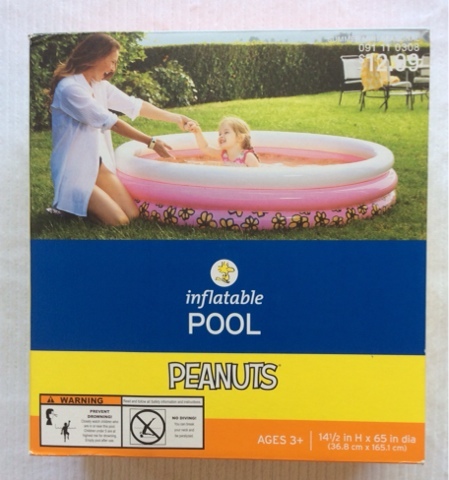 All of the summer items (July 4th items as well) at my local Target are on sale. 70% off! Hooray! 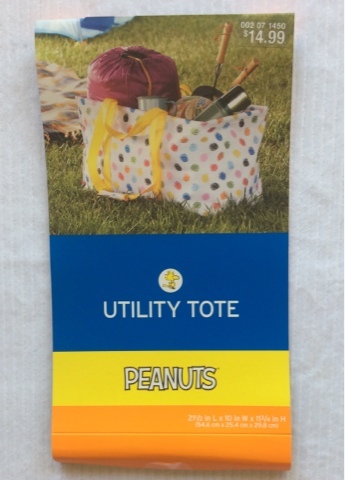 Utility tote $14.99 -> $ 4.50. I think I'm supposed to use it for camping, going to the beach. But I have a plan to use it for my car truck organization. I'll have a post about it soon. Stay tuned. 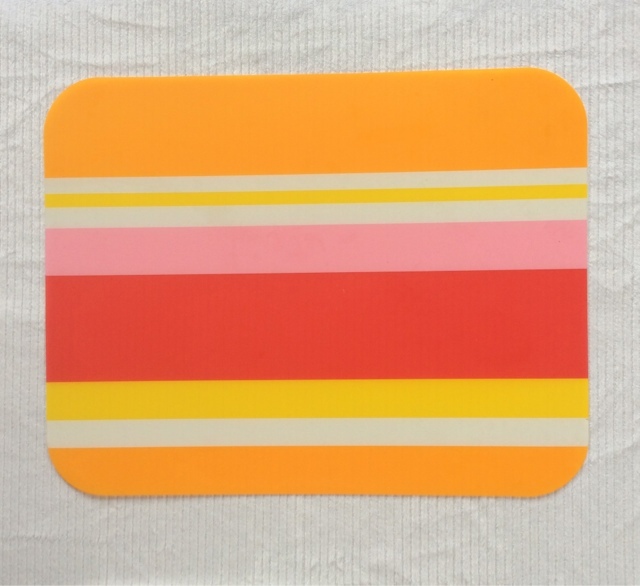 Plate mat $ 1.99 -> $0.59. My daughter started using it the night I bought this. I always get place mat for my daughter from Target during this kind of season clearance sales when almost everything is 70% off. It is big,maturely and cute. 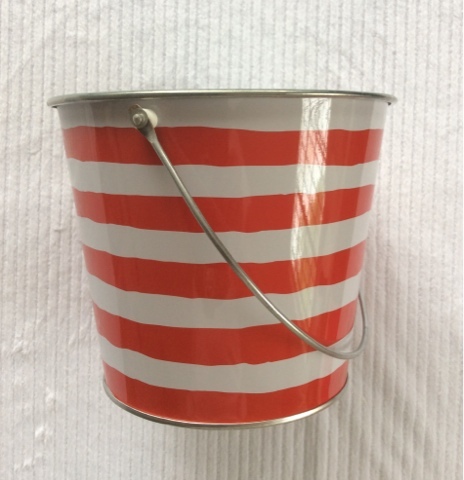 A nice decor item for July the 4th. I think I can easily cover it with scrapbook paper when I need this pail for other occasions. 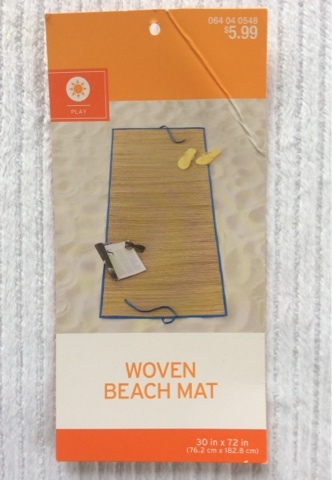 This is not part of the 70% off summer item sale, but it is a great deal. 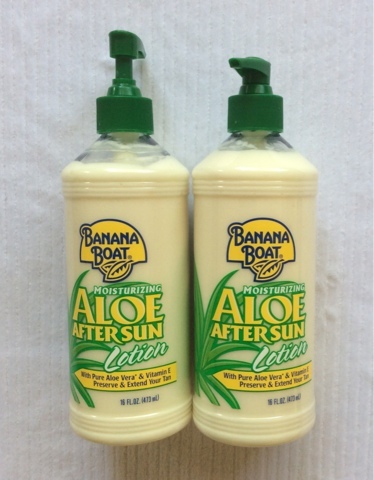 After sun lotion on sale for $4.99 *2. I got $5 Target gift card for buying two. Also I used -$4.00 coupon which I found it at FreeStuffFinder. Hurry up if you want to get this deal. Bed sheet set (full size) $39.98 -> $19.98. I don't know if all of the THRESHOLD bed sheet set are on sale or just this dark blue star one. 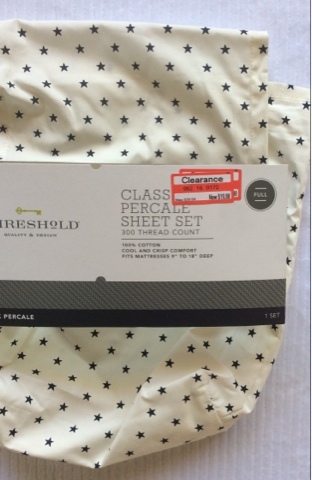 But I grabbed it because I just love the sheet set from Target. Have fun shopping. Let me know if you find great deals/summer clearance items in Target.